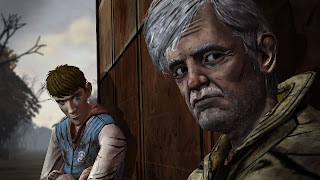 For PlayStation 3 users, the wait is over for the next episode on Telltales' Walking Dead game, while the episode will be released tomorrow for Xbox 360, PC and Mac. The Long Road ahead continues the story of Lee as he deals with the events of the intense Episode II. Which ever platform you purchase it for, the game will cost $5.